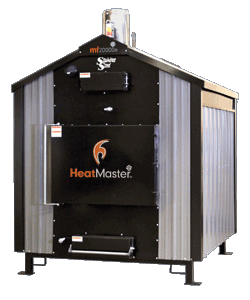 One of the best features of Heatmasterss furnaces is that they burn all-natural materials instead of non-renewable fossil fuels, meaning fewer harmful emissions are released into the environment. At HeatMasterss, we don’t just sell green – we live green. Aside from heating our own facility with an outdoor furnace, we are a member of several environmentally-aware associations, participate in an extensive recycling initiative and stay informed of the latest trends to help us build better, cleaner, greener products. 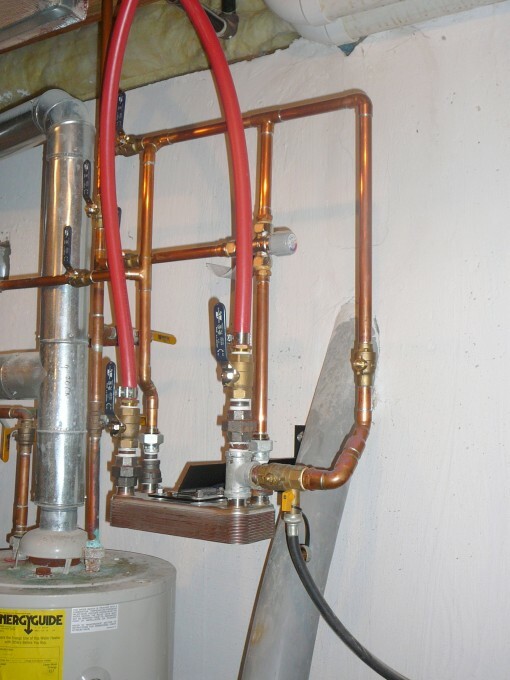 After consulting with one of our dealers, you’ll be able to choose the right furnace to meet your needs. 2. It’s better for your safety – By taking the risk of fire outside of the home, it removes the dangers associated with indoor burning including chimney fires, carbon monoxide poisoning or oxygen depletion. 3. It’s better for your health – Keeps all problems associated with indoor wood burning (smoke, ashes, odor, soot buildup, air quality) and indoor wood storage (bugs, rodents) outside and away from your home. 4. 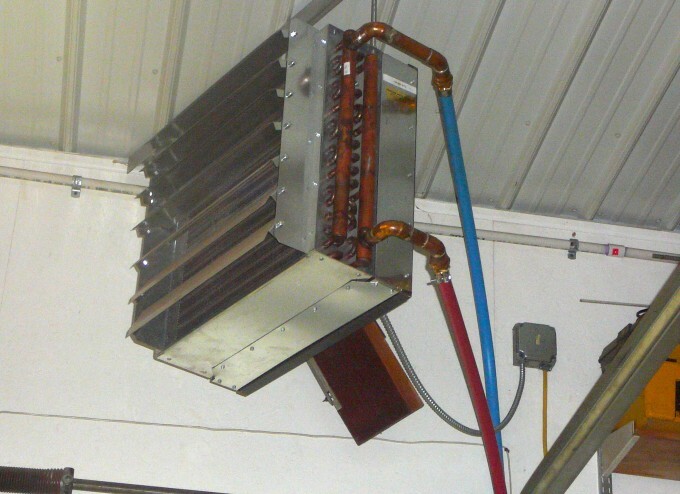 It’s better for meeting all your heating needs – Can be used with most existing heating systems and has the ability to heat multiple buildings.